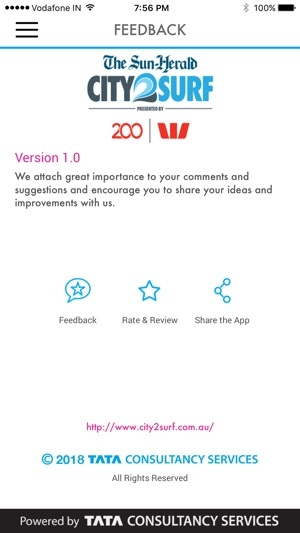 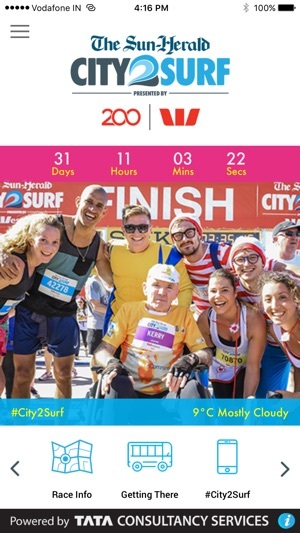 Download the official app for the world's largest fun run, The Sun-Herald City2Surf presented by Westpac. 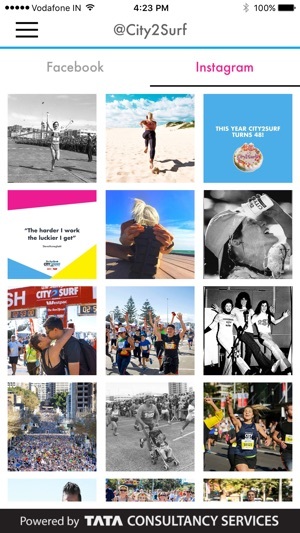 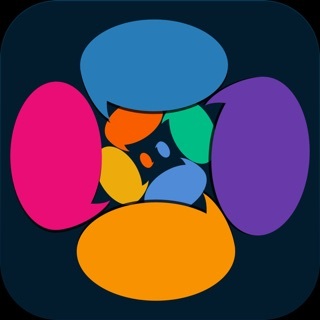 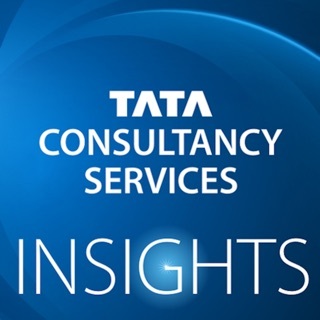 Powered by TATA Consultancy Services, the app puts City2Surf in your pocket with exclusive access to expo offers and an interactive course map. 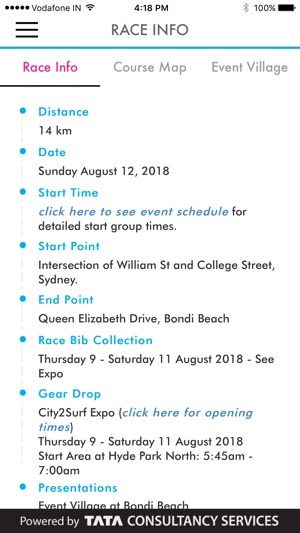 The app will also feature important race day information including transportation and common FAQs, a weather forecast and much more! 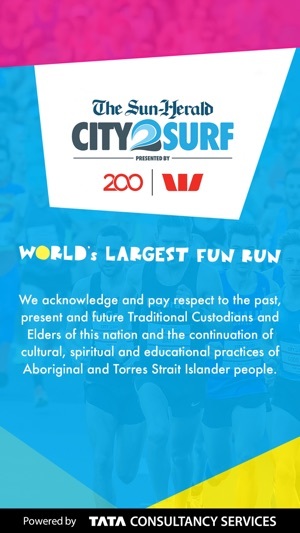 So great to see an app that provides value for the run, especially love that I can track water stations and toilets with the interactive map as from experience I know it’s hard to find these along the way.